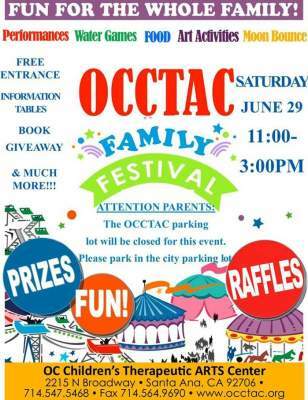 The Orange County Children’s Therapeutic Arts Center is hosting a free family festival today, June 29, 2013, with student performances, games, food, art activities, a book give-away, drawings and more. Orange County Head Start, Inc. (OCHS) and its collaborative partners cordially invite you to join us for the 6th Annual Family Festival in celebration of the Week of the Young Child. 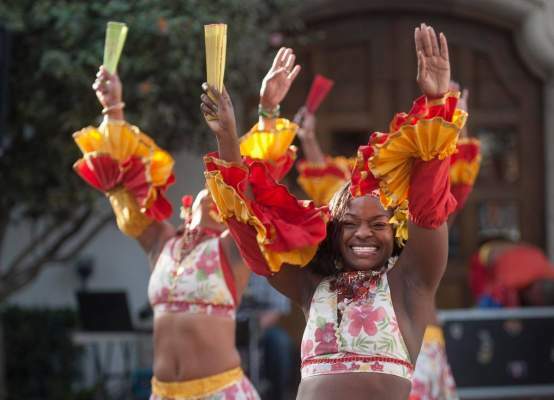 The Family Festival will take place on Saturday, April 13, 2013, from 12 noon to 4 pm, at the Santa Ana Zoo, located at 801 E Chestnut Ave., in Santa Ana. 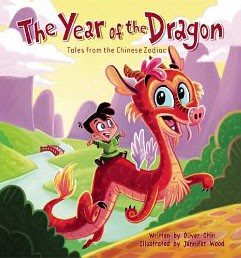 The Bowers Museum is hosting a free Asian New Year Family Festival today, Feb. 5, from noon until 3:30 pm. What a great way to entertain yourself before today’s Superbowl!